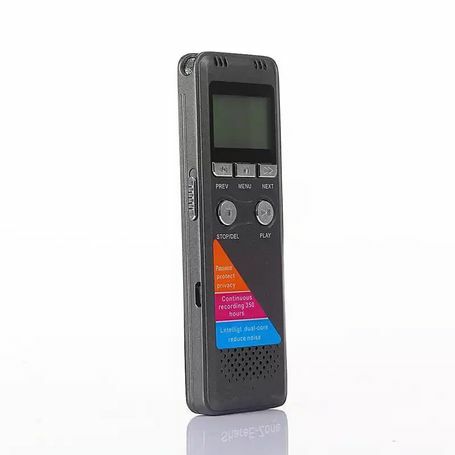 Capture all your lectures, seminars, sermons, group discussions and listen to your favorite tracks with all-new re-engineered, smart, real-time display Digital Voice Recorder. 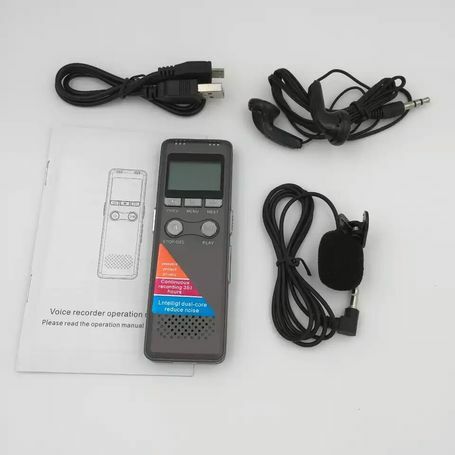 It play tracks and recordings in high-quality sound with its inbuilt speaker. It has a 1,600mAh polymer battery capacity which ensures you never run of power when recording or playing. Delivery at a very moderate fee.